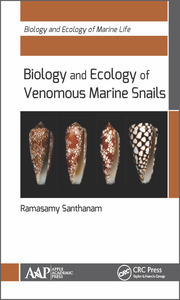 Dr. Ramasamy Santhanam is the former Dean of the Fisheries College and Research Institute at the Tamilnadu Veterinary and Animal Sciences University in Thoothukudi, India. 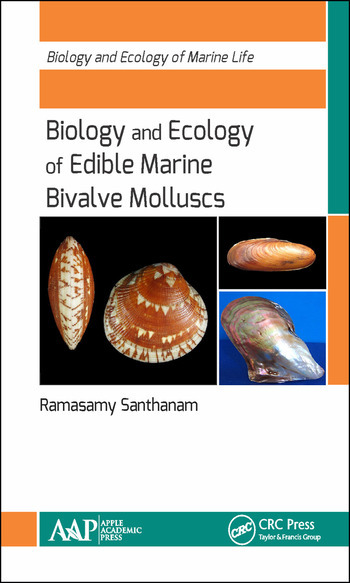 His fields of specialization are Marine Biology and Fisheries Environment. Presently he is serving as a resource person for various universities in India. He has also served as an expert for the Environment Management Capacity Building, a World Bank-aided project of the Department of Ocean Development, India. 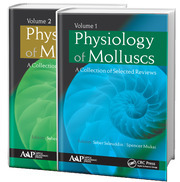 He was a member of the American Fisheries Society, the World Aquaculture Society, the Global Fisheries Ecosystem Management Network (GFEMN), and the International Union for Conservation of Nature’s (IUCN) Commission on Ecosystem Management, Switzerland. 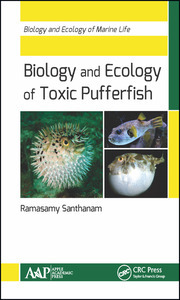 To his credit, Dr. Santhanam has published 18 books on fisheries science/marine biology as well as 70 research papers.